Designed by legendary games inventor Francis Tresham, Civilization is the epic game that urges players to lead their nation to become the most powerful and advanced civilisation on the board! 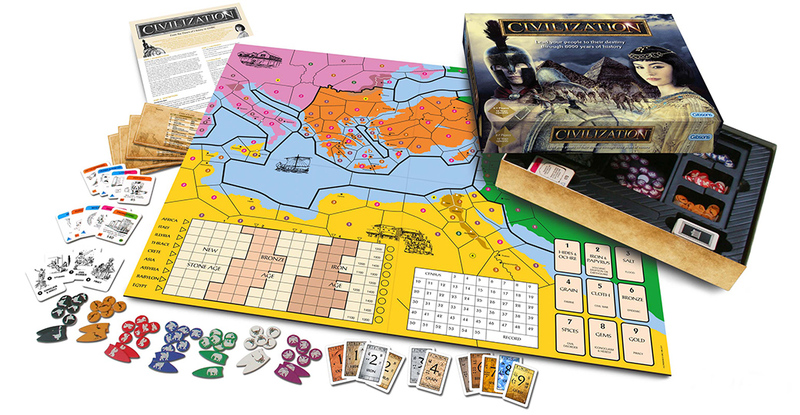 Due to popular demand, Gibsons have redesigned and relaunched the classic, epic strategy game, Civilization! Originally published in 1980, Civilization is a board game that pits players against each other in their quest to lead a nation to the pinnacle of development. Although the rules and gameplay stays true to Francis Tresham’s original, the 2018 edition of Civilization has had some aesthetic improvements. 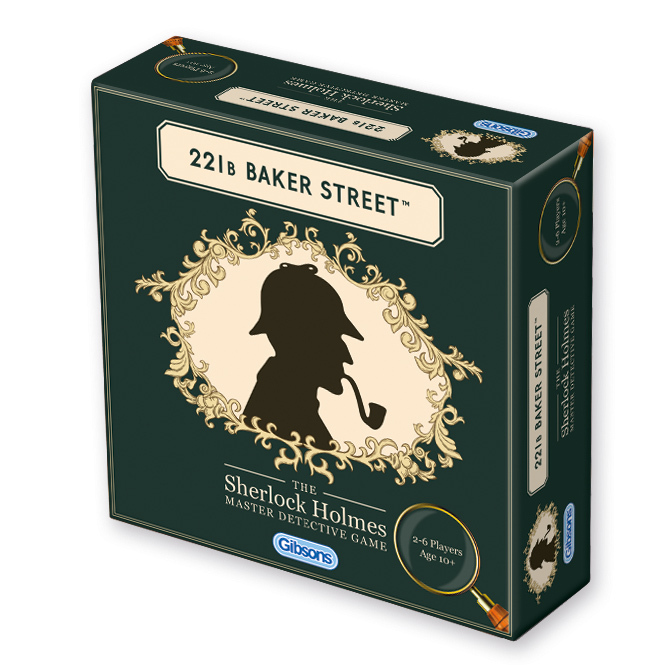 The game features enhanced artwork, a reworked box and a redesigned rules booklet – all of which are produced at the high quality expected from Gibsons. The components and player mats too have received a makeover, while very much maintaining the feel of the 1980s original. 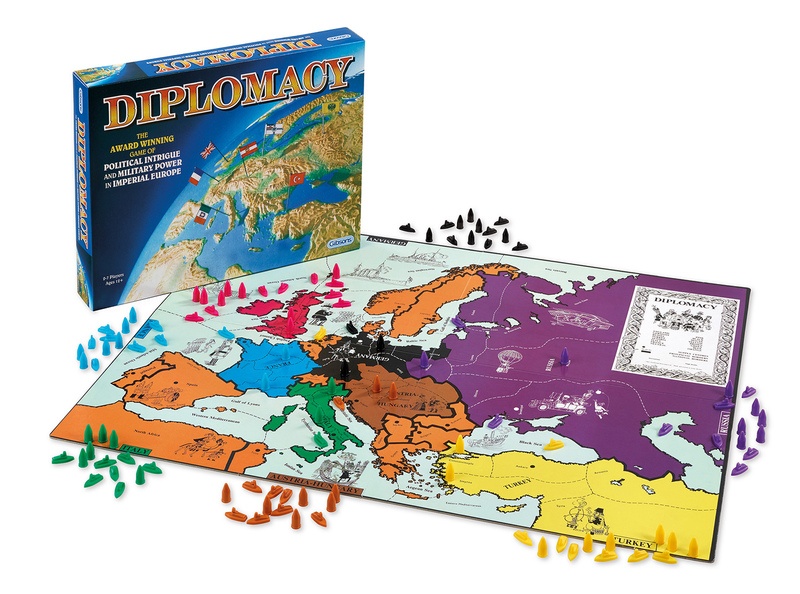 In the Ancient World of the eastern Mediterranean and the Near East, each player controls a different nation as they seek to become the most powerful and advanced civilisation. Although battles and territorial strategy are important, this is not a war game. 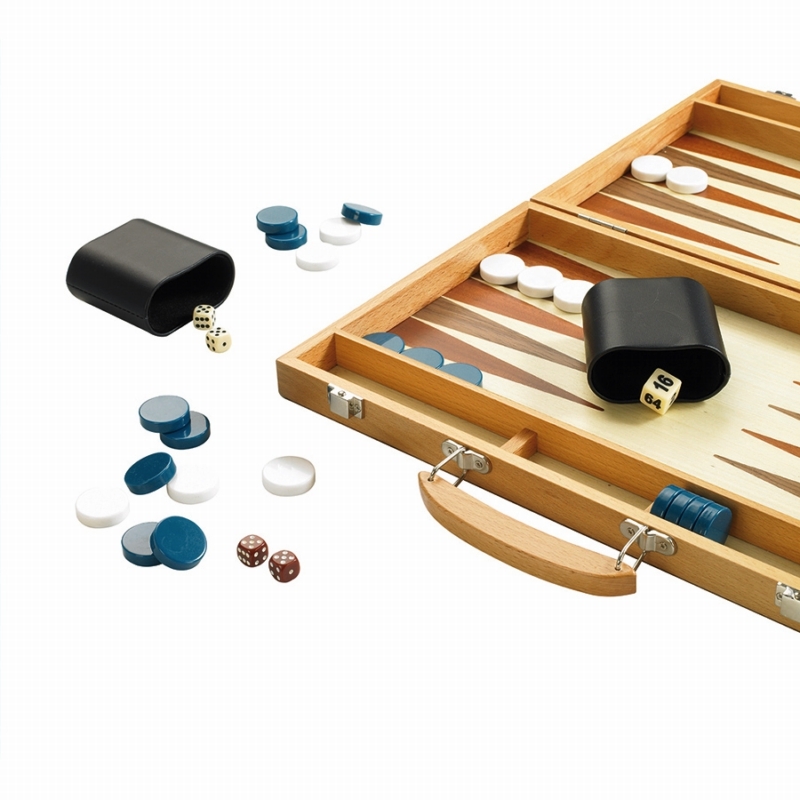 The object of the game is to gain a level of overall advancement involving cultural, economic and political factors so that conflicts arise due to rivalry and land shortage rather than a desire to eliminate other players. From the Dawn of History to 250BC, will you lead your people successfully?